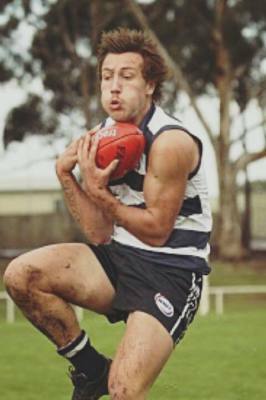 Great club news with the annoucnement of new signing Sam Stephens, Sam played in the 2010 prmeiership and also won the 2010 Rookie Of The Year. 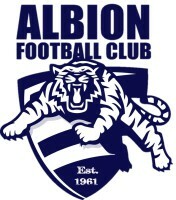 Sam was at Albion for three seasons 2010-12 and after the short stint with Altona and St Albans, Sam will come back and join the cattery. Sammy is a great onballer and will bring a great phyiscal and inside game to the cats this year! Great to have you on board for 2016 Sam!